This first campaign for Elixinol CBD in Japan. (Branding in Asia) – Japan, who has a history of strict punishment when it comes to cannabis consumption is in the midst of a massive shift. Beginning in 2015, after a mention by the first lady that she wishes she could grow hemp like the country used to, the move to hemp production started Japan. While this didn’t mean a quick rebuff of their ideals and views against cannabis, separate CBD legislation was set in place in 2016. Years later, CBD power supplier Elixinol is taking a major leap in helping destigmatize and spread the message of CBD in Japanese markets. 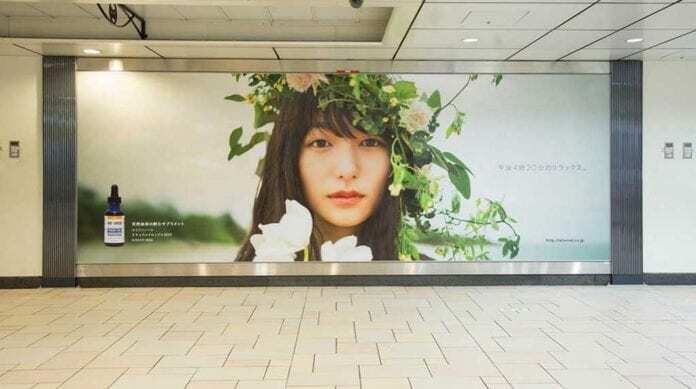 Their inaugural campaign, features a seemingly sanguine image of a beautiful Japanese girl draped in foliage (not hemp). The hope is that this move will help to soften the country’s overall view of hemp and CBD. Eddie Smith, Kansas CBD purveyor proudly displays his products after having them confiscated last year. (The Kansas City Star) – One of the few states in The Union to remain 100% opting out of CBD and hemp policy has finally made the switch. 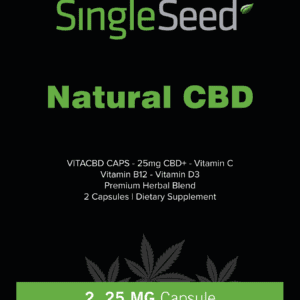 After much turmoil for one shop owner, Kansas legislature voted to allow CBD products to be sold within their state bounds. Even though the legislation passed in the end of April, only recently did shop owners get to start selling CBD again. In keeping with the Federal guidelines for hemp, CBD products in Kansas may not contain more than .3% THC. With this, only 2 states remain abstinent on CBD legislation: Idaho and South Dakotah. This brings the national total to 48 states plus DC where CBD is legal. (Santa Fe Reporter) – The New Mexico Department of Health issued warning letters to medical cannabis dispensaries selling nationally distributed CBD products. According to the laws governing their operations, cannabis and its products needs to come from within state bounds to be eligible for distribution in dispensaries. However, the vast majority of CBD products use California, Colorado and even European hemp. These “foreign” origins violate NM’s Medical Marijuana Laws and shops selling these products need to pull the products from the shelves. However, this only applies to medical marijuana dispensaries, as CBD only stores focusing on hemp only, non-THC products, do not fall under these bounds. 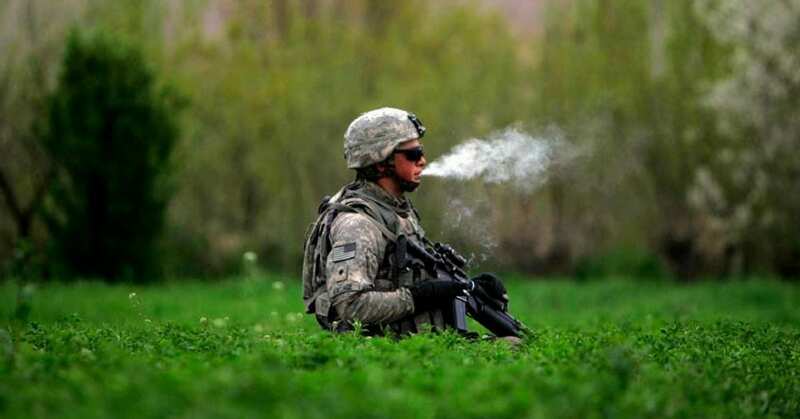 (ABC 11) – Although the ban applies to all army, it was a wave of illnesses supposedly caused by CBD at Fort Bragg in North Carolina that forced the army to ban CBD products for its soldiers. However, what the report and the ban fails to mention is that the symptoms of the afflicted soldiers is not congruent with CBD as issued by the FDA and WHO. These soldiers most likely ingested fake CBD which has been responsible for an increasing amount of illnesses these past months. 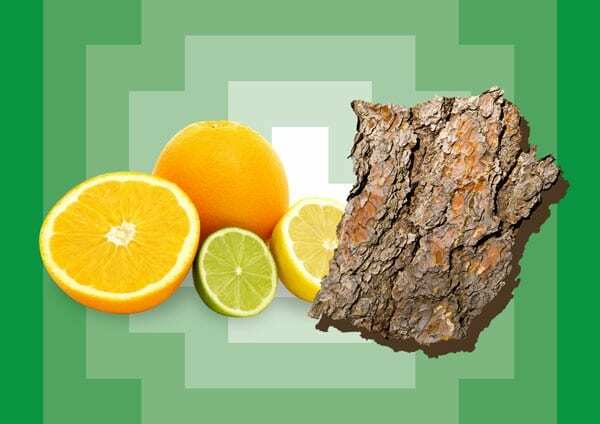 The newest craze, at least in Oregon, is tree bark and citrus CBD. (KATU) – Oregon, who was one of the first states to legalize cannabis is at the forefront of innovation again with CBD. This time, in a radical shift of approach, a new cafe selling tree bark CBD products is ready to open its doors. While most of the attention for CBD comes from cannabis CBD, it also if found tree bark and when mixed with citrus peels, creates a pure CBD substance. 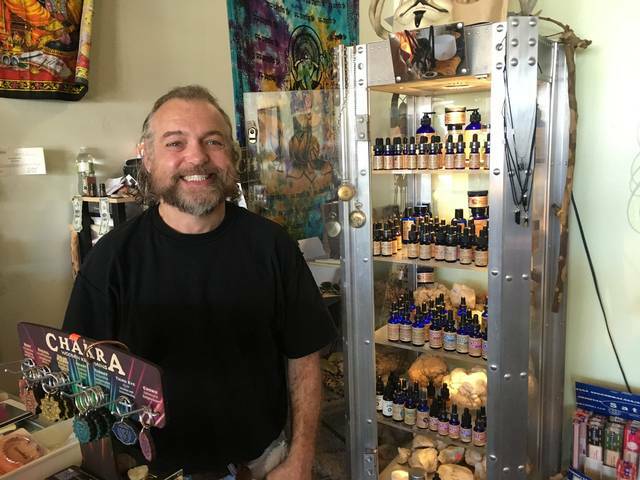 The angle, for shop owner, is to circumvent the legislative squeeze for hemp and cannabis products in Oregon. Oregon Liquor Control has no plans of prosecuting the shop as it falls outside their bounds. Reviews of the shop and it’s offerings have yet to crop up. (Fox 6) – Wisconsin is one of the few states that have CBD only legislation. Some retailers have taken this to mean that shelf stocking of popular favorites like CBD gummies and oils are okay. The District Attorney of Racine County, issued a statement that this is still illegal in Wisconsin. The legal CBD must come from a doctor’s prescription, not from a storefront. The punishment for distributing CBD products without THC is a maximum $200 fine and forfeiture of the products. All in all, it was another huge month for CBD news. While there were a few negative headlines, the majority lay with the positive. Each is another step in forward direction towards global reconsideration of CBD and it’s benefits. Let’s hope July brings the same good news and progress. This entry was posted in Uncategorized and tagged cbd, cbd news, hemp, industrial hemp, legal, legislation, medical marijuana, medicine.